With hundreds of festivals taking place this year, it can be tough to find the right ones to attend. Fear no more! 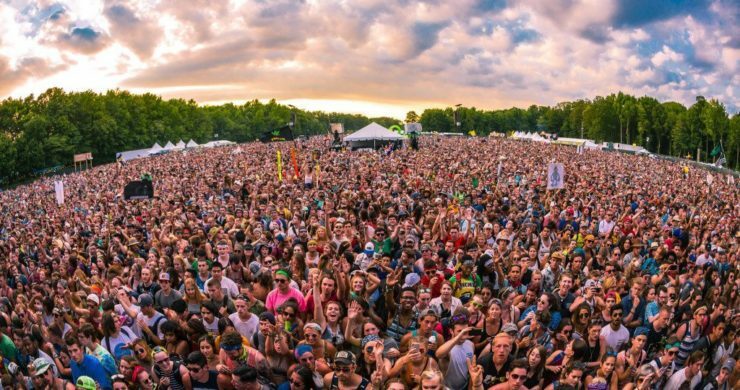 We’ve created a list of seven festivals you should be attending this year! Why This Fest: Outside of the diverse lineup, LiB creates an entire experience. Late night karaoke, a boxcar derby, burlesque shows, interactive healthy cooking demos, and lake swims, all help to make this festival one of a kind. If you want to get in touch with yourself and explore the world outside of your normal life, Lightning In A Bottle is the right place for you. Why This Fest: This festival hits all five of your senses with some of the biggest names in music, dancing everywhere, delicious food, craft libations, hilarious stand-up comedy, beautiful artwork, and more. Don’t forget the beautiful weather, palm trees, and views. If you are looking to festival a little bit differently, KAABOO offers a VIP Vegas-style club pool party with an excellent view of the main stage. If you are lucky enough to attend the festival, make sure you take advantage of the free hot air balloon rides that overlook everything! Why This Fest: This festival takes place in the beautiful Rocky Mountains and features a great lineup filled with blues, jam bands, and gospel music. 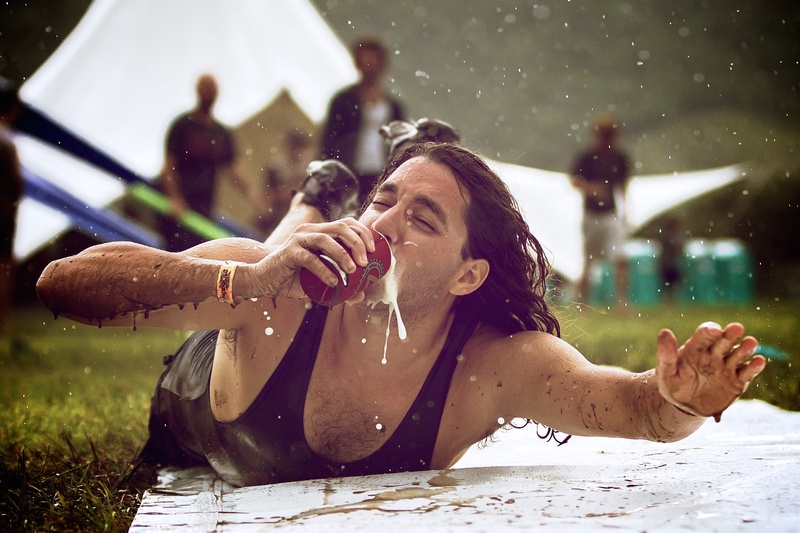 Along with the breathtaking scenery and music, there will be a multitude of microbreweries serving up delicious beer throughout the festival (probably could’ve guessed that from the name). What you might not have been able to guess is that on Saturday there will be a grand beer tasting with over 50 breweries and over 150 beers to try! Lastly, there is a 5K, at the festival, which raises money of the Telluride Adaptive Sports Program. 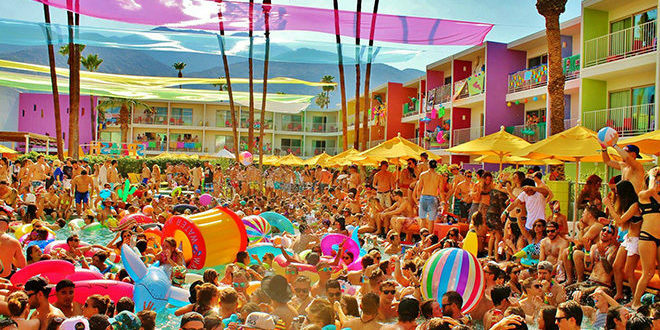 Why This Fest: Once again located under the hot sun of Palm Springs, California, Splash House invites all music lovers to cool off in their hotel pools as top and up-and-coming DJs and artists get the crowd rowdy. The fun is spread over two weeks and it takes place at three separate hotels in Palm Springs: The Renaissance, The Riviera, and The Saguaro, all of which all equipped with beautiful, blue watering holes to splash around in while listening to great music. It is a colorful, fun-loving scene in the beautiful desert town just a few hours east of Los Angeles. Why This Fest: In an interview with Festival Partner Rebecca Sparks she exclaims “What’s amazing about High Sierra is that people have literally grown up at the festival. They have been coming here since they were kids and now they bring their own kids. Friends have developed and people have met their partners at this festival. Some people have probably been created at this festival! 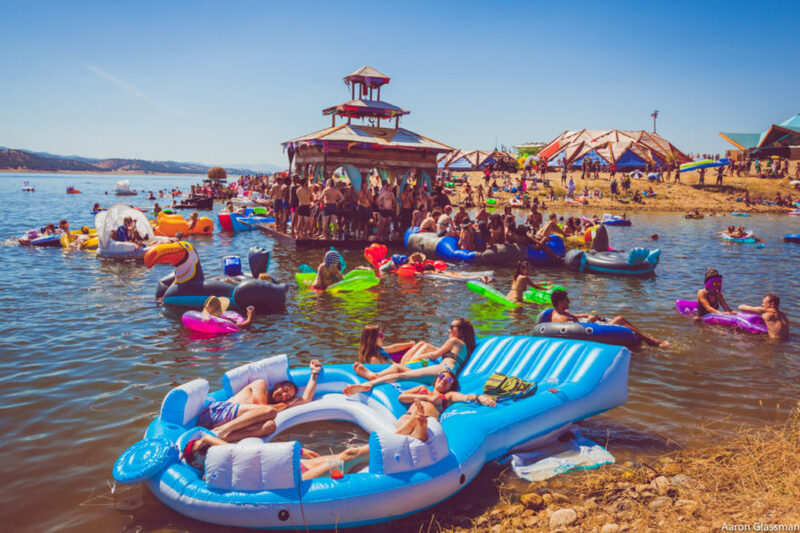 It’s really beautiful to see the same groups of friends return to the festival every single year.” A beautiful setting, great music, and life-long friendships make this four-day festival one you will not forget. 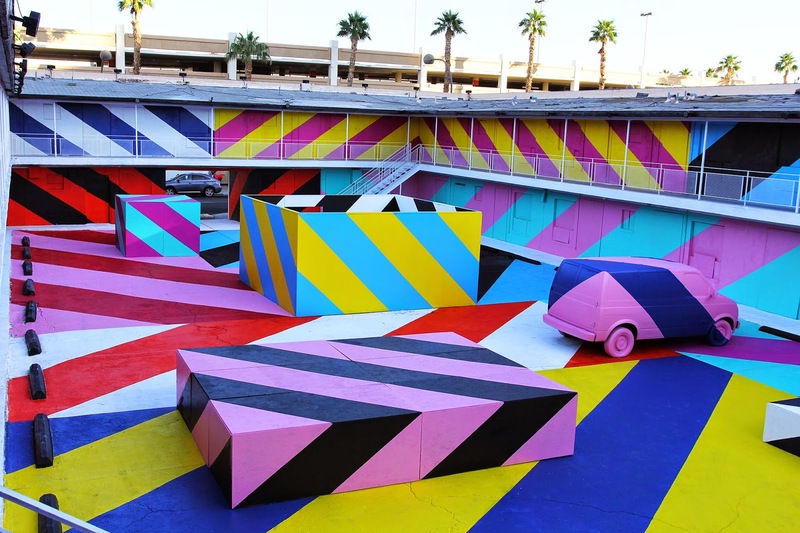 Why This Fest: Held in downtown Las Vegas, the festival is spread out over eleven city blocks. Life Is Beautiful puts a special emphasis on learning, art, and food. The festival includes a “Culinary Village” filled with some of the country’s best chefs. The festival is also filled with street artists who put together murals, specifically geared towards the festival. This festival will surely give attendees a Vegas experience unlike any other.